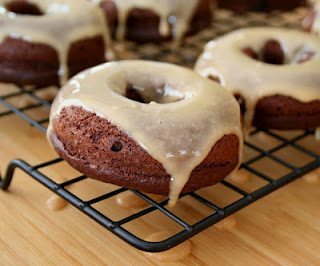 Low carb grain free chocolate donuts with a sweet Irish Cream glaze. Perfect for any St. Patrick’s Day celebrations! Plus a great recipe for sugar-free Irish Cream. Top o’ the mornin’ to ya, St. Paddy’s Day is a-comin’. Yep, that’s my version of a very bad Irish brogue. My apologies to the Irish people, I know you don’t really speak that way. Just as I know you don’t eat corned beef and cabbage and drink green beer on March 17th. But we here in North America sure like to pretend you do. Just as we all like to pretend for that one day that we are all Irish. 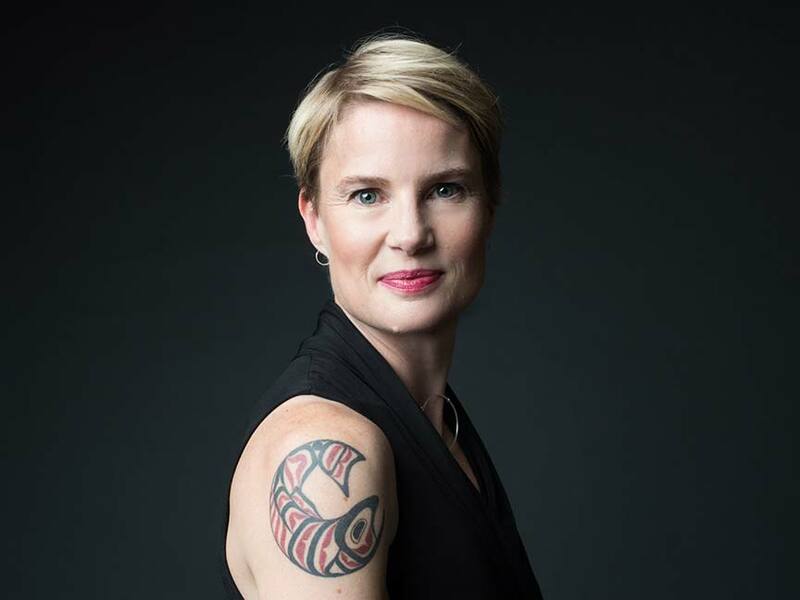 Sure, many of us, myself included, have plenty of Irish heritage in our backgrounds. But let’s face it, we are really just using the day as an excuse to kick up our heels and drink beer, green or not. And I have a true love of corned beef and cabbage, it’s one of my favourite meals. This year, I am attempting to corn my own beef, per a recipe out of Cook’s Illustrated. If it works, I will share it, but not quite in time for St. Paddy’s. 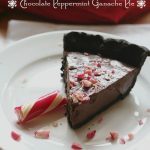 But I did decide to jump on the holiday blogging train and come up with a recipe I could share ahead of the day (just barely, since it’s tomorrow!). I’m not always good in this regard, but I woke up one morning early this week with the notion to bake up some donuts. And it occurred to me that the bottle of Bailey’s that has been languishing in the back of my refrigerator would make a great glaze to a chocolate donut. I don’t actually like Irish Cream that much myself, but I thought that paired with chocolate, it would taste mighty fine. And would you know? I was right! Now, if you are concerned with the carb content of Bailey’s Irish Cream, you have some options here. 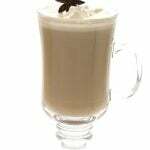 First know that Bailey’s contains about 11 g of carbs per serving and a serving is 3 tablespoons (a standard jigger in cocktail making). 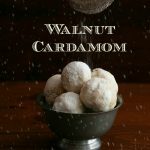 This recipe only uses 3 tablespoons of Irish Cream so it only adds about 1 g of carbs per donut. That said, I know many readers like to avoid sugar in all forms, so you can also make your own sugar-free Bailey’s and it’s not very hard to do at all. 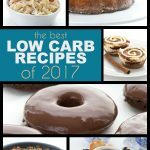 I created a recipe for Sheknows.com and it’s a great option for a low carb Irish Cream. You can use it in this recipe or just drink it straight if you like. And it comes in at a whooping 1 g of carbs per 2 tablespoons. So it adds practically nothing to the overall carb count of these donuts. Check out my Sugar-Free Irish Cream recipe here. 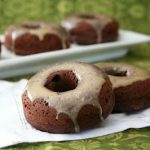 Low carb grain free chocolate donuts with a sweet Irish Cream glaze. Perfect for any St. Patrick's Day celebrations! Plus a great recipe for sugar-free Irish Cream. In a large bowl whisk together almond flour, cocoa powder, sweetener, baking powder, baking soda, salt and xanthan gum. Stir in eggs, butter, vanilla and stevia (or vanilla stevia liquid) until thoroughly combined. Add almond milk and stir until smooth. Fill holes of donut tin 2/3 full (you will have to do 2 to 3 batches if you only have one donut pan). Bake for 18 to 20 minutes, or until set and donuts spring back when touched. Let cool in pan 5 minutes and then flip out onto a wire rack to cool completely. Repeat with remaining batter. Whisk together powdered sweetener and Irish Cream in a small bowl until smooth (mixture will be very thick). Stir in almond milk, 1 tbsp at a time, until a smooth, drizzly consistency is achieved. Spread evenly over cooled donuts. Serves 12. 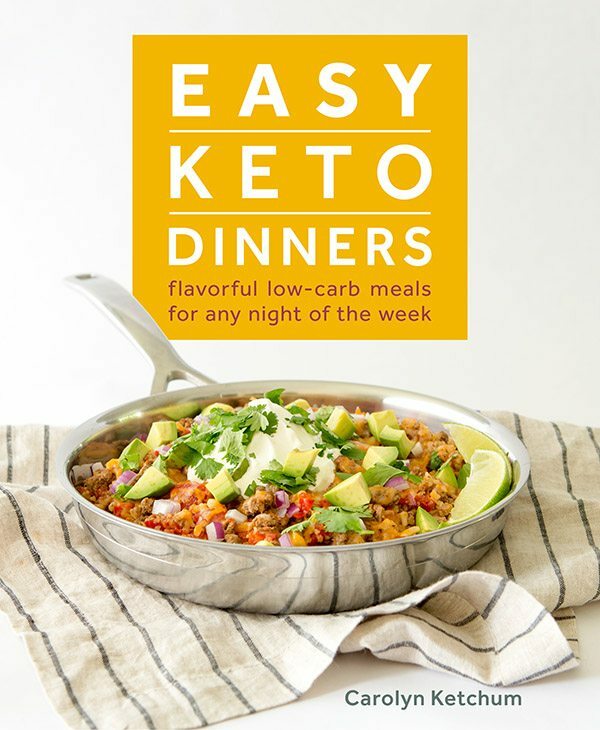 Each serving has 3.25g NET CARBS. Well, I guess I'm convinced now — I need a donut tin! Me too! …where does one buy a donut tin? You can also get them at Bed, Bath and Beyond. You can find them at Walmart (not all the time), Michael’s, AC Moore, Hobby Lobby. I've been meaning to make donuts for a while now… here's another reason I need to get on that. Ooh, I've been wanting to try liquid stevia and with vanilla added? Even better! I'd like to use it in my smoothies or in baking as a sugar alternative. Thanks! I've been loving stevia ever since I found it, especially when I found the stuff with no additives (darn that Truvia!). For me, I'd love to try the vanilla, as well as another brand than the one I've been using. The vanilla in particular would go great in my nonfat lattes, which I'm allowed, but which are SO much better with some vanilla…the problem is that my favorite coffee shop (the one with the mermaid) uses vanilla syrup that is just loaded with sugar alcohols and stuff I can't pronounce…this sounds way better! My mother had her pancreas completely removed in January due to pancreatic cancer, so she's a brand-new type 1 diabetic. She doesn't like baked goods made with Splenda, and my favourite sugar substitute (xylitol) upsets her digestion, so if I won some NuNaturals Stevia, I'd use it in my baking and see if she likes it! I'd start with these donuts, because donuts are her favourite comfort food, and at this point she is facing a lifetime of never eating donuts again. My next step would be to figure out how to make a no-sugar-added creme-filled donut! Um, donuts and Irish Cream?? Yep…that's just fine by me! These look like a perfect breakfast! I am cracking out my donut tin tonight! I have been using this vanilla stevia as well, and it is really really good. I am finicky with the taste of stevia and I dont seem to have the same "yuck it is bitter' response with this product! As always, it is a joy to read your blog. These look fantastic! Love Irish cream glaze. Well, glad you like the brand, I do too! Enjoy the donuts. My husband said he was surprised at how good the flavour of the actual donut was too! This is my favorite brand! I put the packets in my coffee every morning and I use the liquid in my protein shakes. I've been meaning to use NuNaturals stevia drops tos weeten my low carb baked goods. I was just about to order some tonight! 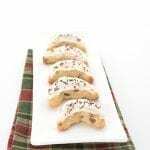 I've got a great recipe for chocolate chip cookies that are low carb and gluten free… id love to add this to the vanilla nut extract in that recipe and see how the flavors combine! I wouldnt mind trying it in my tea either… iced vanilla chai tea with a few drops of the Stevia in it sounds lovely! i would use it in coffee or hot chocolate or an almond pound cake. mmmm. doesn't that sound good? I would use it to try out the chocolate donuts recipe. I can't remember the last time I ate a donut! these look delish, Carolyn! 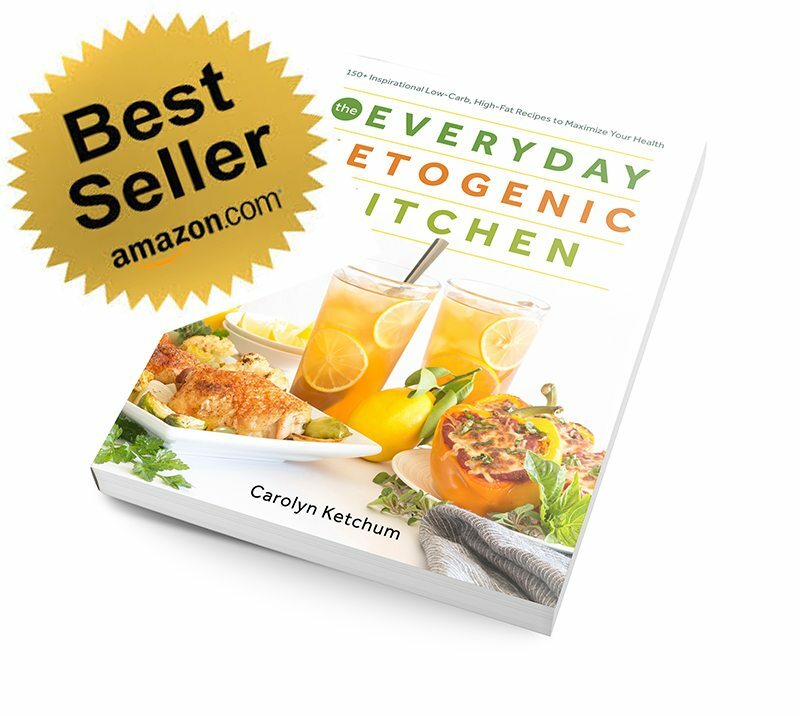 Question – what is erythritol and what can I replace it with? 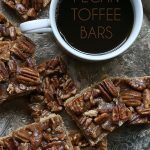 I want to make these and possibly replace the stevia with some maple sugar. Any suggestions? Yum! I love the Irish Cream glaze. I wish I was organized enough to get holiday food posts up before the actual holiday, but it rarely works out for me. I hope the corned beef turns out! I would love to use this in baked goods…muffins would be high on my list! Donuts looks so tempting and that glaze is just awesome! Perfect timing, I was just looking at the NuNaturals Liquid Drops and wondering if I should give it a try over my usual brand. I'd put it in my smoothies. I would use it in my tea and coffee…and to make these donuts! I would use this for baking, my sister is trying to use only natural sweetners so I would have them all over and we would have a girls baking day! SO yummy, Carolyn!!! And iced to perfection! Tweeted your giveaway post too – thanks so much! I would use it to make whoopie pies! 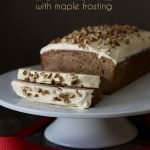 I'm recently diagnosed with type 1, so I just started baking with stevia and have had great results so far. I've stuck to the powered versions, but the liquid sounds like it would be so much easier to incorporate, and who doesn't love an extra shot of vanilla flavour! These muffins are great! 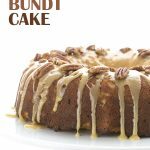 Love the Irish cream glaze! 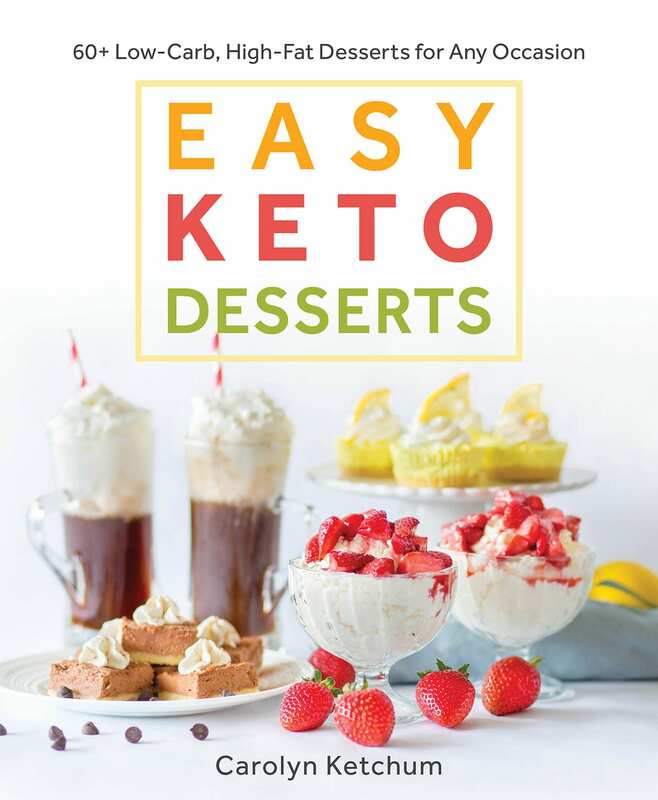 I would love to get the stevia so I can try using it in more recipes and to help me to bake more low-carb goods! If you were going to bake with sugar, you can replace the erythritol with the same amount of sugar. If you want to replace BOTH the stevia and the erythritol, I'd do 1/2 cup sugar. Haven't tried stevia before so it would be interesting to use it in any of the baked goods I already make. Sounds like a drop or two would be good in coffee as well. I'd use the stevia for my iced coffee now that the weather is getting warmer! Well, I'd certainly try some of your recipies. But I'd also try and work out what to put in my tea, and if the vanilla flavor helps. Tea is the one place I miss real sugar the most. 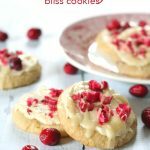 Wow these look amazing and healthy too! 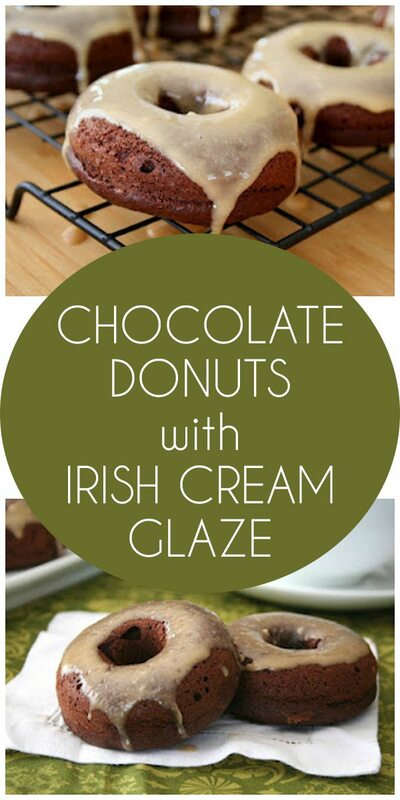 Love the Irish cream glaze. Yum! I find that the liquid stevia is really fantastic for beverages. Absolutely no bitter aftertaste–I can't get over it! I love mixing unsweetened berry puree with plain, full-fat, Greek yogurt and put a few drops in. YES! I'd use stevia to sweeten my coffee. This stevia actually tastes good compared to others. Definitely going to make your chocolate donuts and some other baked goods. I’m convinced I need a doughnut tin also!! Gotta put that on my list with my immersion blender and coffee grinder. Maybe for today I’ll make them as doughnut holes just so I can try them!! I am new to low carb and have been checking out all kinds of sweeteners and would love to try the NuNaturals brand. I would be interested in trying the different flavors in my coffee and for baking. I’m going to their site for a “look-see” right now. 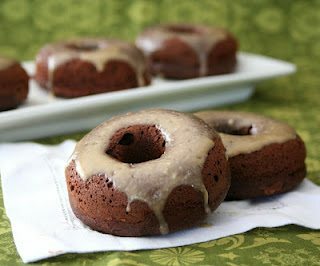 I would use the NuNaturals to make these delicious-looking donuts, and also to flavor whipped coconut milk and cocoa powder! Love Your Blog!!! I will use it in your donut recipe and to sweeten heavy whipping cream when I whip it! Do we need to put our email in the comment or does the “Email” field do the trick? Your fine, your email came up. Thanks! I usually have to tweak things for what I have on hand. 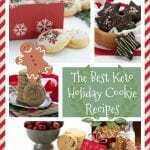 I made these this morning in addition to your peppermint truffles. I had to use heavy cream instead of almond milk and added some Lily’s sugar free chocolate chips I had on hand. Delicious. We have breakfast ready for the week. Thank you. I have trouble pinning your recipes – the pictures don’t show up and it prevents the pin. Your site is the only one I have this problem with. Do you have any suggestions ? It’s Pinterest, not me. It’s glitchy sometimes, you simply need to close out and go back in. It may also be your browser. But this happens to me sometimes on other people’s sites. 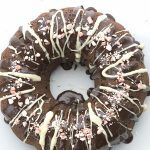 What would you suggest as a substitute for the Irish Creme in the glaze? Could I just add more almond milk? I’m thinking maybe the sweetened vanilla variety. These donuts are amazingly delicious. 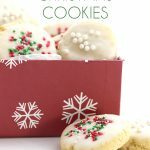 I have made the several times…my husband also likes them so the don’t last long. Since I cannot have sugar, I have also made the sugar free Irish Cream…delicious!!!! Y I am going to try half swerve and half powdered xylitol to see if the texture will be less grainy…the texture was as if I had used granulated…instead of powdered. My donut pans are for the smaller donuts so I get 16 to 18 donuts out of this recipe. They also freeze well…. VERY YUMMY!!!! !